- I decided to do a quick hike after work on Friday afternoon. It was my first time doing any cardio since the hut to hut hike and I wanted to try something new and easy. 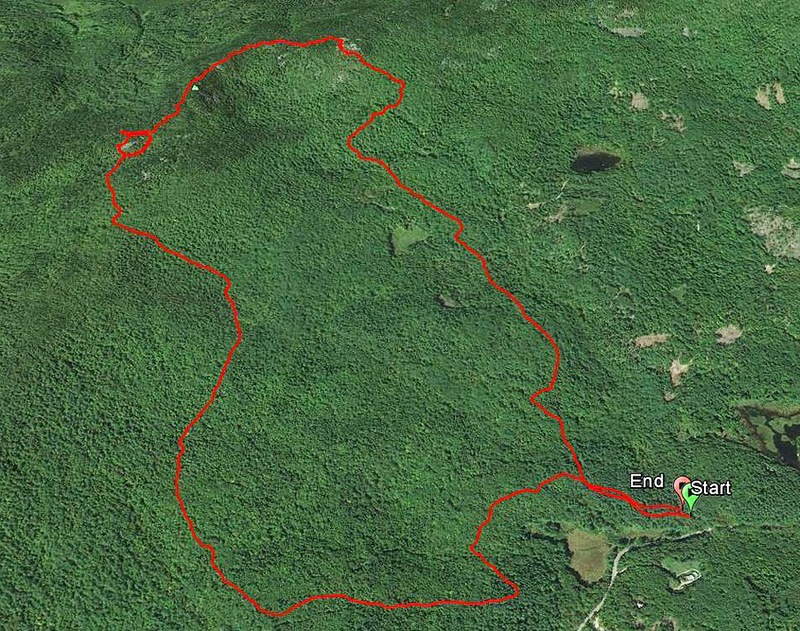 - I had heard that Mount Morgan and Percival had descent views and some pretty cool boulder scrambling so I headed over to the Squam Lake region to give it a try. - I really liked these two mountains. It's like a minor league version of what you can expect to face at 4,000 feet! The Crawford-Ridge Pole trail connects Percival and Morgan. It's like a mini Six Husbands Trail! Mount Morgan Trail had gradual grades, too. Some parts of the trail were a muddy mess.